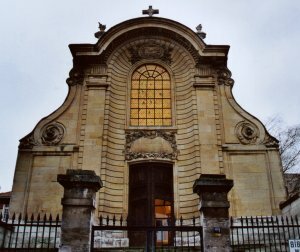 The Ursulines order settled in Rouen in 1617.
then it moved to the Capucines street close to the Saint-Vivien church. and the sculptor Pierre de France. Currently, it hosts a town public library.